We know how hard it can be to help someone you care about – be it family or friend – come to terms with their hearing difficulties. 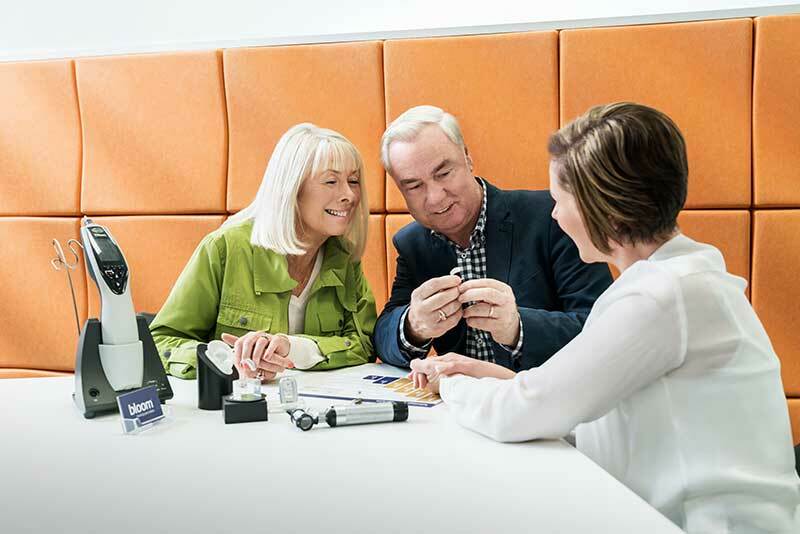 After all, we help people understand and solve their hearing problems every day. 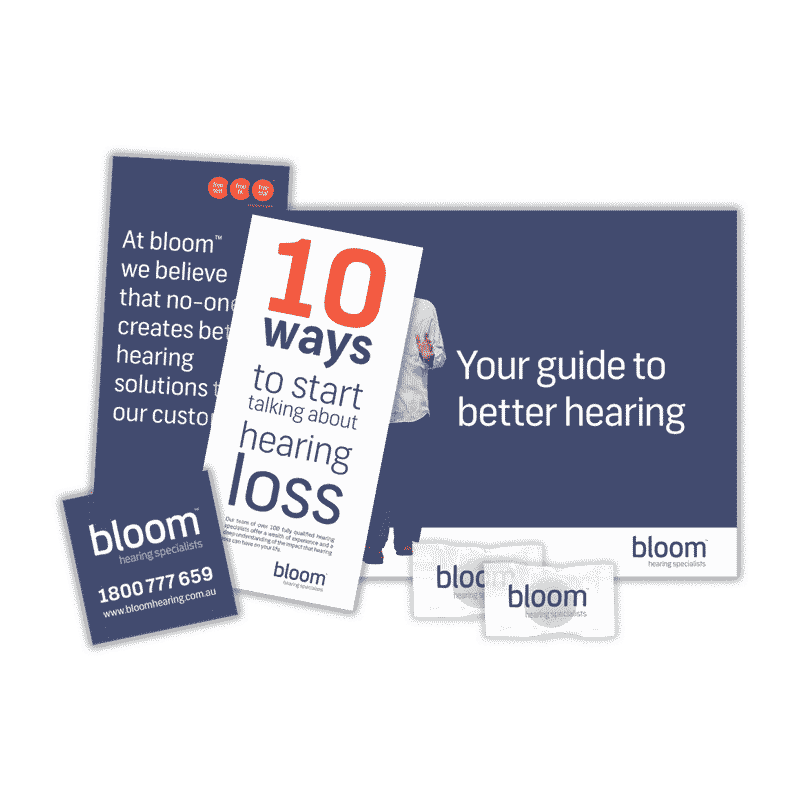 Find out why it is so important to help a loved one, a friend or a family member to take action on their hearing loss.